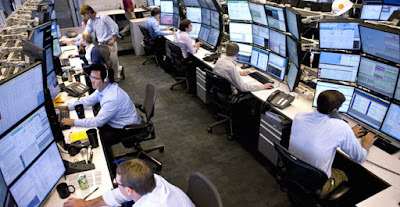 In this video we talk about the past week`s trading moves in most of the major markets from Currency Markets, Gold and Bonds to Equities, Natural Gas and Oil with some Silver and Copper thrown in for good measure. Natural Gas looking very strong, and we have the Nasdaq 100 diverging from the Dow and the S&P 500. 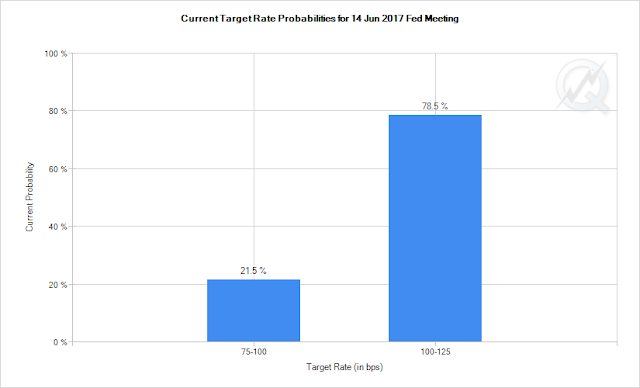 There is a 78.5% chance of a 25 basis point rate hike for the June FOMC Meeting based upon what is currently being priced into the market. OPEC Meeting less than two weeks away, rhetoric going into the meeting will move the oil market along with inventory reports and contract rollover the next two weeks.